The Ford Puma already rolled off the production line, but how can we enhance the lines of the car without taking away its character? If you want to increase power in your Puma, and cannot afford the Ford Racing Puma, I will provide some information on giving your Puma those all important extra horses under the bonnet. 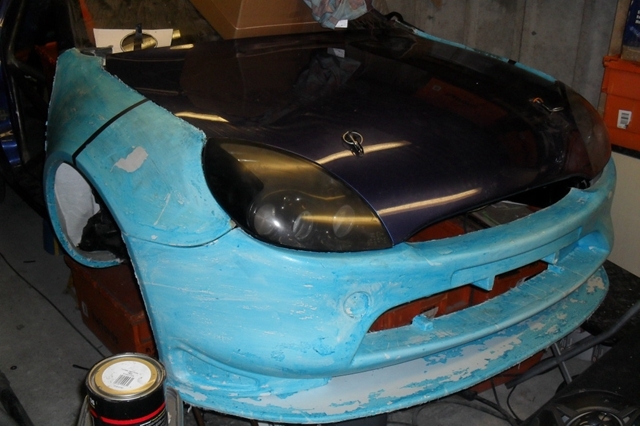 The most useful resources for Puma tuning and modifications are the only two UK Puma specialists. This is the first place where most people start. How about a set of 17in alloys to fill the arches? 17in wheels fit straight onto the Puma without the need for any modifications. If you fit 17in alloys you will require 205/40×17 tires. Fitting 17in alloys will affect the ride by making it a little harsher and increasing the likelihood of tramlining. 17s look great but without any suspension modifications, the Puma can appear to sit a little high. Some owners have fitted 16in wheels or simply replaced the standard 15s with another set. The suspension is usually upgraded to enhance both the handling of the car and the looks. Most Fords tend to have fairly high set suspension with large gaps clearly visible underneath the arches. The Puma is no exception. However, Ford offers a solution with a lowering kit available direct from your Ford dealer. 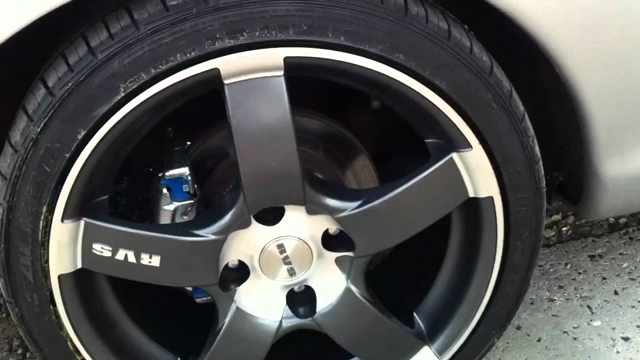 The lowering kit, made by Eibach, should lower your Puma by around 30mm. Suspension upgrades are also available from other companies. Many companies, such as Spax, Koni, Jamex and Avo provide full suspension kits, these kits comprise of four uprated springs and four uprated shocks. 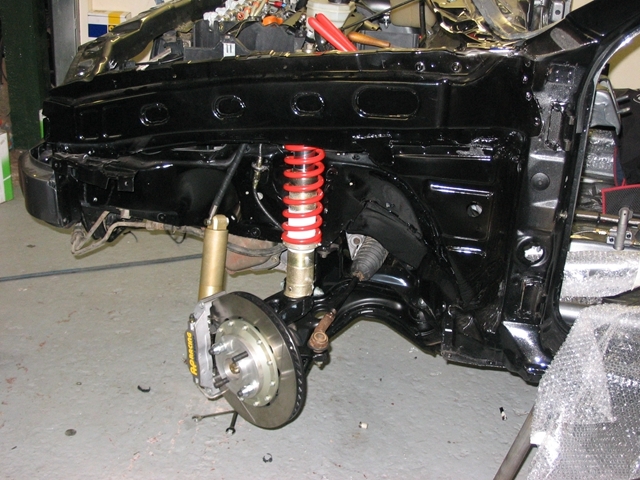 If you require adjustable suspension you will have to pay a few extra pounds. With suspension modifications, you pay for what you get. If you go for the cheap option you may ruin the otherwise excellent handling of the Puma. The Puma had stunning looks as soon as it hit the road. So how can we enhance these looks? I’m not a great fan of huge spoilers etc but there are a number of very subtle body kits available that really do improve the curves of this feline. 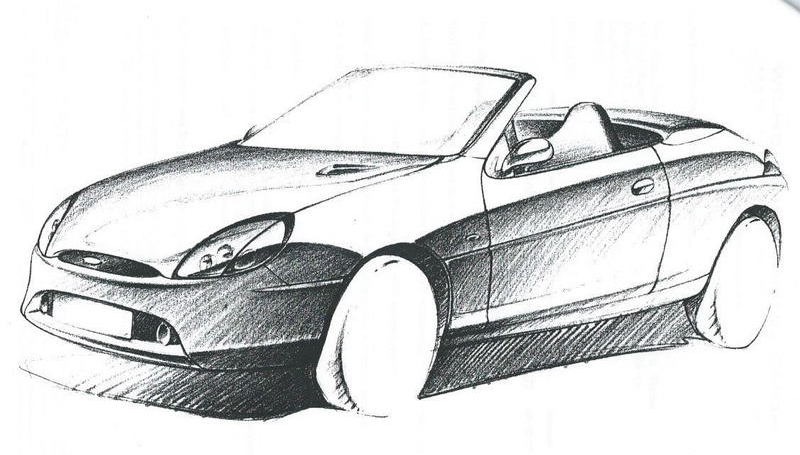 The body kits of note come from LS-Design in the UK and Wolf-Concept in Germany. Colour coded side indicator lenses. 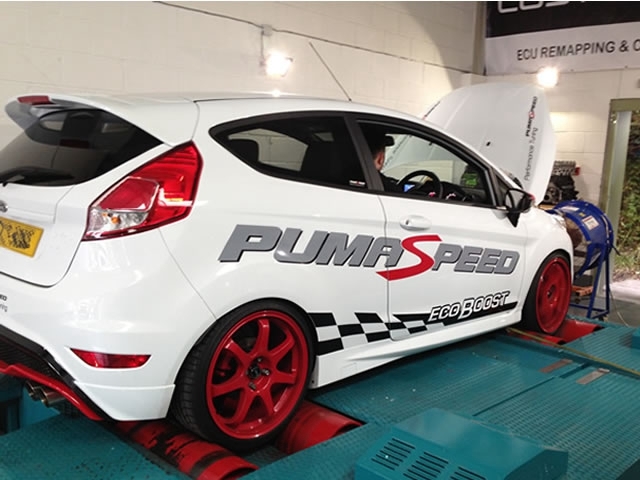 The Zetec engine in the Puma provides plenty of getting up and go with plenty of power through the mid-range to help get the most out of the 120bhp that comes as standard. But how do you improve the performance of your Puma? The initial starting place is to improve airflow, this can be achieved through fitting a performance exhaust and air filter. Other ways of improving performance can be achieved through uprated chips, cams etc. 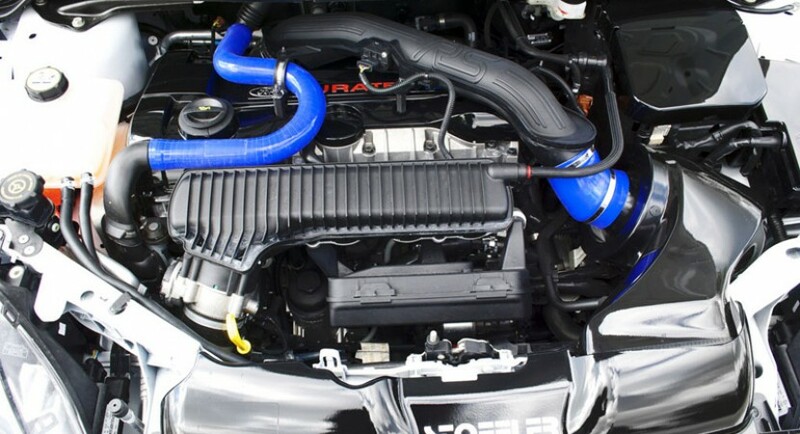 For the ultimate power upgrade a turbo conversion is the way forward. However, this can be very costly and there are only a few examples of successful conversions.